이 책은 조선 중기의 문신인 서애 유성룡(1542∼1607)이 임진왜란 때의 상황을 기록한 것이다. 징비란 미리 징계하여 후환을 경계한다는 뜻이다. 유성룡은 퇴계 이황의 문인이며, 김성일과 동문수학하였다. 명종 21년(1566) 문과에 급제하여 승문원권예문관검열, 공조좌랑, 이조좌랑 등의 벼슬을 거쳐 삼정승을 모두 지냈다. 왜적이 쳐들어올 것을 알고 장군인 권율과 이순신을 중용하도록 추천하였고, 화포 등 각종 무기의 제조, 성곽을 세울 것을 건의하고 군비확충에 노력하였다. 또한 도학·문장·글씨 등으로 이름을 떨쳤으며, 그가 죽은 후 문충이라는 시호가 내려졌고, 안동의 병산서원 등에 모셔졌다. 이것을 저술한 시기는 자세히 알 수는 없으나 유성룡이 조정에서 물러나 향리에서 지낼 때 전란 중의 득실을 기록한 것이다. 내용을 보면 임진왜란 이전에 일본과의 관계, 명나라의 구원병 파견 및 제해권의 장악에 대한 전황 등이 가장 정확하게 기록되어 있다. 필사본『징비록』은 조수익이 경상도 관찰사로 재임하고 있을 때 필자 손자의 요청으로 인조 25년(1647)에 16권 7책으로 간행하였다. 또한 이것은 숙종 21년(1695) 일본 경도 야마토야에서도 간행되었으며, 1712년에는 조정에서『징비록』의 일본유출을 금할 정도로 귀중한 사료로 평가 받았다. 이 책은 임진왜란 전후의 상황을 연구하는데 귀중한 자료로『난중일기』와 함께 높이 평가되고 있다. 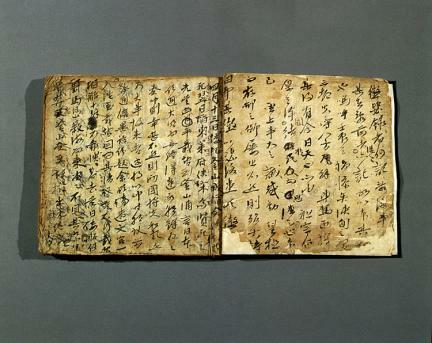 This is a book written by Yu Seong-ryong (1542-1607; pen-name: Seoae), a high-ranking official. It recorded the status of the country during the Imjin Waeran (Japanese Invasion of Korea in 1592), which started with the Japanese invasion of Korea. 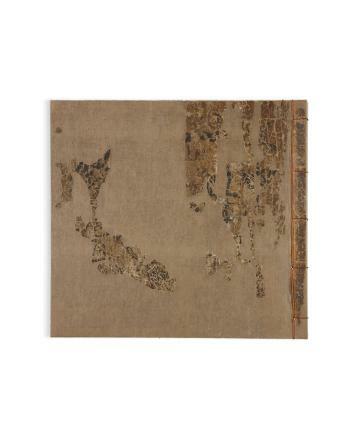 As a disciple of Yi Hwang (pen-name: Toegye), Yu Seong-ryong studied with Kim Seong-il and passed a state exam for recruiting high-ranking officials in 1566 (21st year of the reign of King Myeongjong). He steadily climbed the bureaucratic ladder and served as Prime Minister. He foresaw the Japanese invasion in the late 16th Century and asked the king to promote General Gwon Yul and Admiral Yi Sun-sin to important positions to make preparations to defend the country. He also recommended the production of weapons, including firearms, and the construction of defensive castle walls in major cities. He became renowned for his literary ability, calligraphy, and deep knowledge of neo-Confucianism. He was posthumously presented with the honorary title Munchung. His mortuary tablet was enshrined at Byeongsanseowon Confucian Academy, a private school in Andong. It is not known when this book was written, but he wrote it while spending his later days in his hometown years after retiring from official positions. The book contains accurate information such as the country’s pre-war relationship with Japan, the dispatch of troops by China’s Ming Dynasty to rescue Korea, the Korean Navy’s supremacy in sea battles, etc. 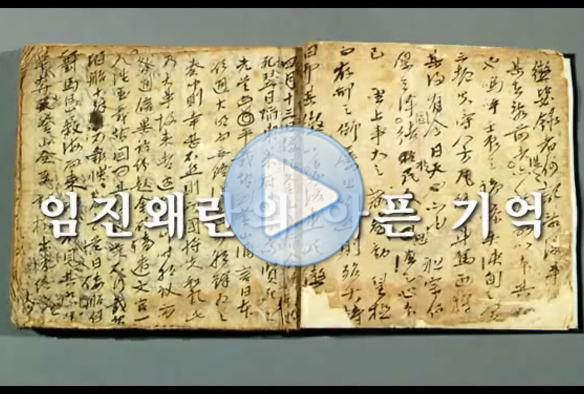 A transcribed copy of this book was published in 7 books in 16 volumes in 1647 (25th year of the reign of King Injo) by Gyeongsang-do Governor Jo Su-ik at the request of a grandson of the writer. 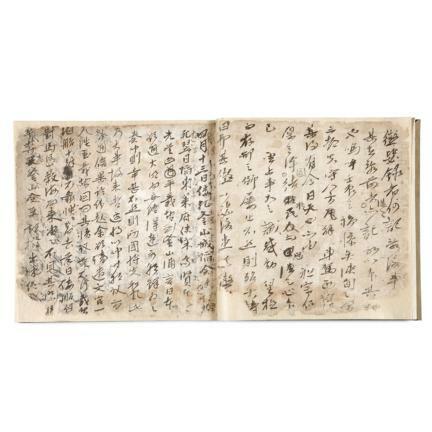 Another copy was published in Yamatoya, Kyoto, Japan in 1695 (21st year of the reign of King Sukjong). 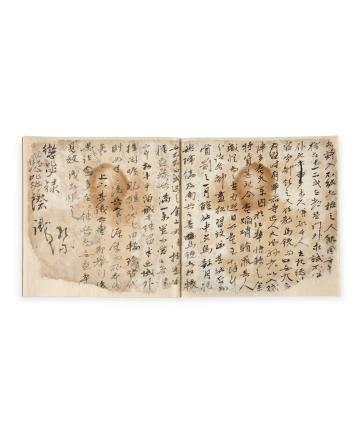 Its preciousness was recognized by the Korean government, and an order not to let its copy be taken to Japan was issued in 1712. 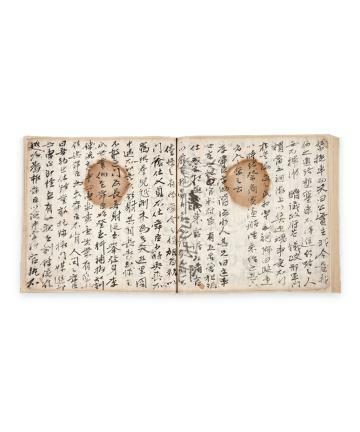 The book, along with Nanjung Ilgi (War Diary) written by Admiral Yi Sun-sin, is said to be the most precious material for those studying the country’s situation during the Imjin Waeran (Japanese Invasion of Korea in 1592).